Esther Bloom, 88, died Friday, September 2, 2005, at Community General Hospital. Mrs. Bloom was a lifetime resident of Syracuse, office manager at CBA for 25 years until her retirement in 1975, and a member of Temple Adath Yeshurun, Sisterhood and Hadassah. 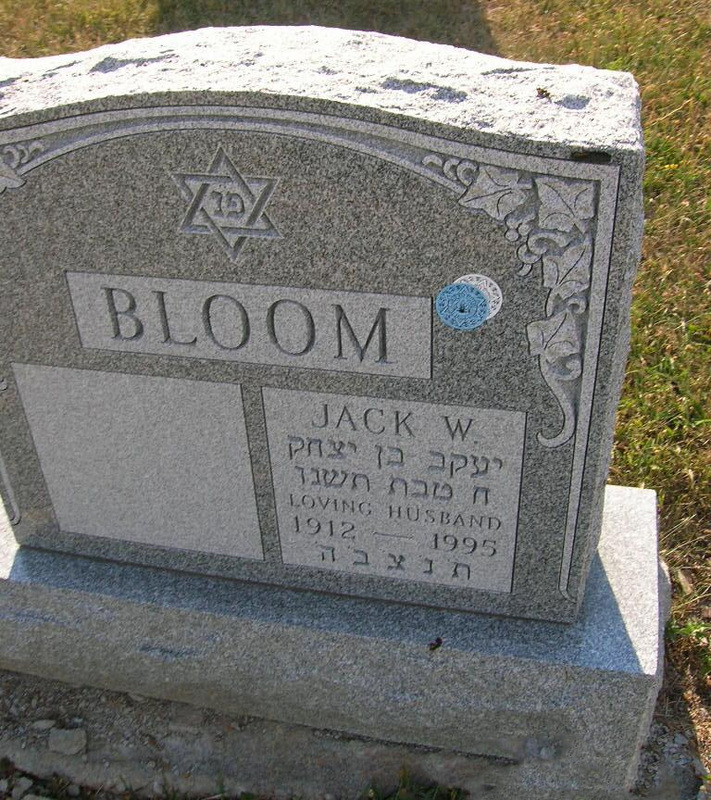 As a very involved member of the Jewish community, Mrs. Bloom took an active philanthropic role in many organizations to help others. She was predeceased in 1995 by her husband, Jack. Survived by her brother-in- law, David Bloom, and several nieces and nephews. 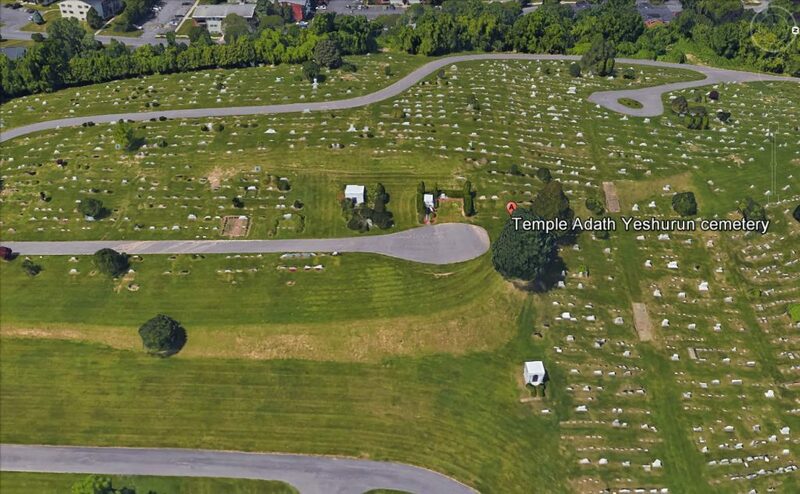 Graveside service and burial will be conducted at 2 p.m. Wednesday, September 7, in Adath Yeshurun Cemetery.